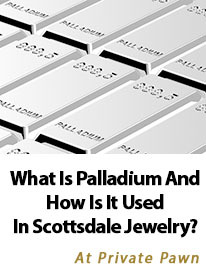 What Is Palladium And How Is It Used In Scottsdale Jewelry? Palladium is a topic worthy of discussion in jewelry, even though many are not aware of its existence. Like gold and silver, it has a rich history and place in the jewelry world. Palladium is a member of the platinum metal group, alongside platinum, iridium, rhodium, osmium and ruthenium. It has the lowest melting point and is very durable. It was discovered in 1802 by William Hyde Wollaston when he isolated it from the rest of the platinum group. Palladium wasn’t used to manufacture jewelry until World War II, after platinum was reserved for use by the military only. This declaration of platinum as a “strategic metal” helped introduce jewelry makers to an exciting metal. Palladium weighed less than platinum, yet was durable, making it a good choice for rings and other jewelry options. It also was hypo-allergenic like platinum, meaning it could be worn by those with sensitive skin. The malleability elements of palladium meant stones could be set easily into rings, yet hold them firmly. Soon the metal was promoted as a suitable substitution for platinum in jewelry. 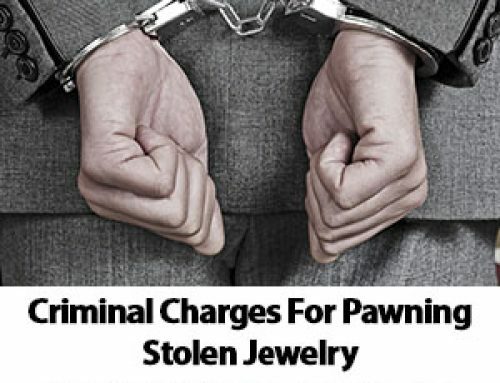 After the war ended, platinum was back to its former glamour when it came to jewelry, however. Palladium became less popular, partially because of its drawbacks. If heated it oxidizes, a process that can be ended by drenching the piece in water. 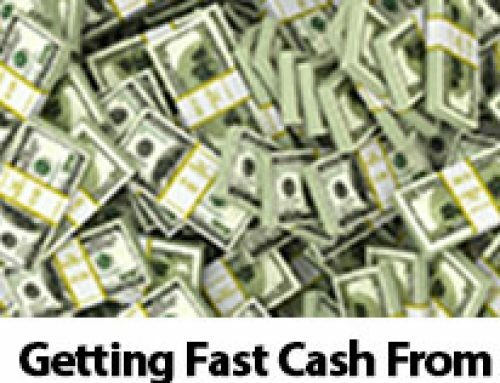 Unfortunately, repeated actions of this process can make it brittle and easy to crack. Palladium is sensitive to acids, including nitric acid, sulfuric acids, and hydrochloric acids. The luster and color of palladium comes naturally, but can develop a patina – some actually prefer this look, however. 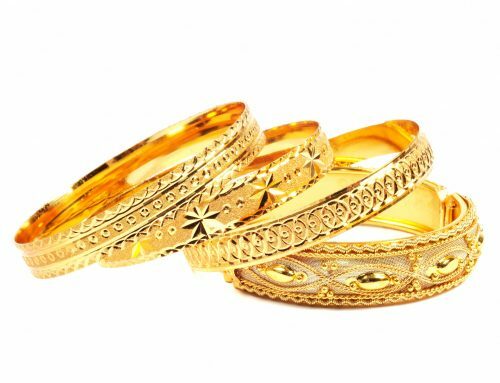 The metal requires more polishing steps than other metals, which can raise the cost of materials for artisans. Once platinum became more in vogue after the war, many jewelers rejected palladium. Only a handful of the palladium jewelry made during the mid-20th century in the U.S can be found on the United States market. One thing that can complicate palladium and platinum jewelry is the fact pieces aren’t always marked. This means some palladium jewelry may be marketed as platinum, with jewelers or sellers unaware as to the real metal content. In the 1970’s, some palladium pieces were plated with rhodium, which isn’t necessary today. The trend for yellow gold pieces set with diamonds led to some palladium pieces receiving a gold treatment as well. 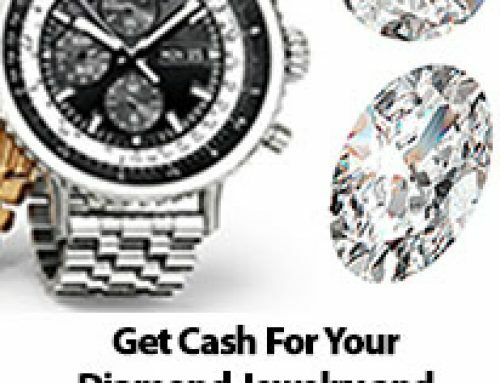 Repairing palladium jewelry can be complicated, because it requires severe heat, which is why estate jewelry dealers don’t often clamor for it like other pieces. Jewelry crafted in the 1940’s and 1950’s were taken to refineries to be reused. In the 1980’s, the price of palladium fell to around $280.00 per ounce, which piqued interest by jewelers, but the passion for the metal waned. Through the 1990’s, palladium was still used as heads, plates and strips for bead-setting diamonds, and also has industrial uses as well. Palladium performs better than platinum in combustion engine’s catalytic converters, and is used in oil refining. Nowadays, many jewelers make rings with palladium, and it’s one very versatile metal.